Students have heard from fellow students and guests of how God calls each follower of Christ to share how He has changed their lives with others. The BCMs of Tennessee provide a way for students to spend their summers sharing this Hope in Christ to people in Tennessee, North America and other countries. BCM students assist in raising fund that allow their fellow students to be able participate in these summer mission opportunities. Will you go? 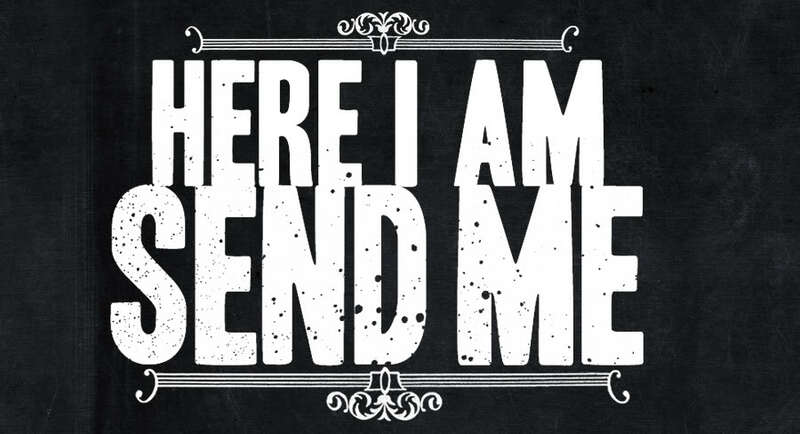 Check out the Send TN Missions for all the details. The deadline to apply for summer missions through Send TN Missions effort is February 7th. TN Tech BCM always does a big Spring Break Mission Trip. In 2016 we will return to New York City to work with CSM and love on the people of NYC! There are only a few spots still available for this mission trip. Please see Krissi or Ben. In The Summer of 2015, 60 TN Tech BCM students were sent out sharing the Good News of Jesus throughout Tennessee, North America, and the ends of the earth. This past summer we sent a team of 10 to San Diego to work alongside church planters with NAMB through a project called GenSend. We are looking forward to sending a team in the summer of 2016 to another city in the US, which we will be announcing in the coming months. If you’re interested in this, drop by the BCM and see our staff! Come to Common Ground at the BCM on Tuesday nights at 8PM and join a Community Group. These groups will allow you to connect with the students you live around, study God’s Word together and work together to go on mission in the community that you live. 2-3 Years After College Find out how you can spend 2-3 years after college as a Journeymen on mission in some of the most unreachead areas of the world by clicking here. Explore other opportunities to answer God’s call on your life in short term missions as well as career opportunities. …I consider my life worth nothing to me, if only I may finish the race and complete the task the Lord Jesus has given me — the task of testifying to the gospel of God’s grace. ← Wishing you a Merry Christmas & a Happy New Year!